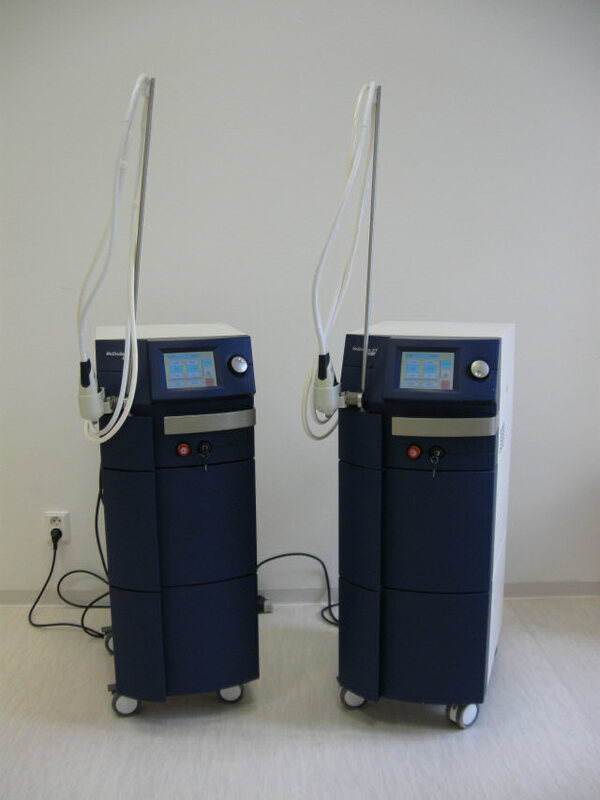 Removal of undesired hair by diode lasers 810nm Soprano XL and Soprano XLi by Alma Lasers and brand new alexandrit laser 755 nm Candela GentleLase Pro-U. At the moment one of the most effective lasers in Moravia. To achieve expected effect are usually necessary at least from four to six sessions (each timed regularly between two or three months). Substantial saving of time and finances (after the treatment it is not necessary the treated part regularly shave or depilate by other way). N.B. : A few weeks before intervention hair must not be depilated; shaving is allowed, immediately before laser treatment is necessary. 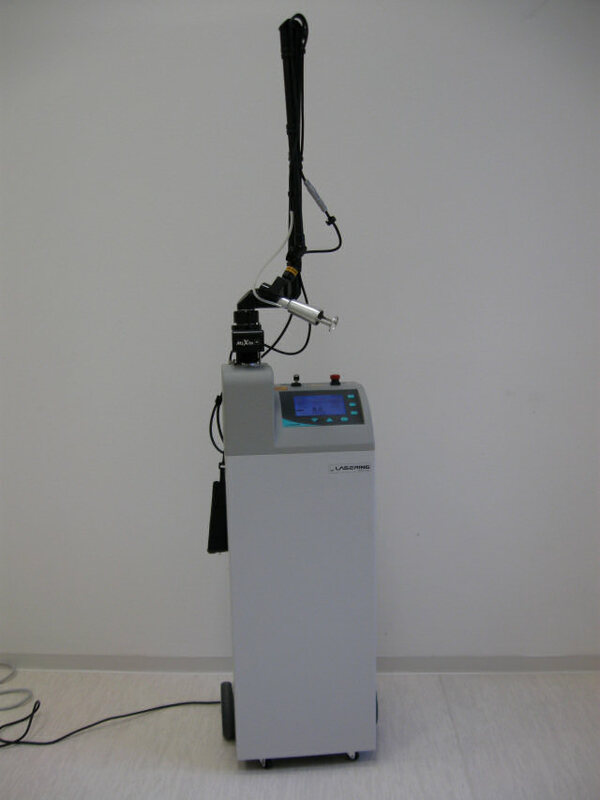 KW: depilation, laser depilation, depilation Brno, laser depilation Brno. Smoothing away of mimical lines of face and neck by application of product of C. botulinum. 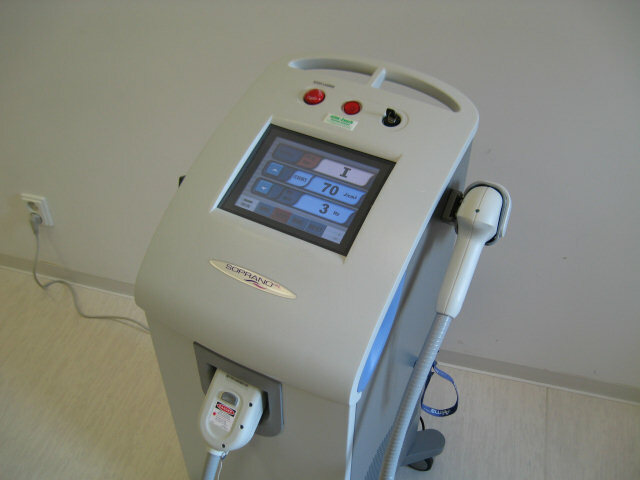 Rejuvenation is achieved by elimination of excessive contractions of mimical muscles. Skin stops creating folds, wrinkles are smoothed away. Effect lasts approximately half a year, in case of repeated application even longer. Any cream with so-called "botox-effect" cannot be compared to this gentle care neither by its effectiveness nor by price. - neck lines: 16-24 units. Note: Use of product of C. botulinum to annihilate excessive sweating (underarms, palms and soles): effect lasting from 9 to 12 months after application, consumption 1 to 2 units per 1x1cm. Price: 7 € per unit of preparation of company Allergan, equals four units of medicine of company Ipsen. Smoothing of deeper lines, wrinkles and folds on the face and contouring of lips (lip sculpturing) by application of FILLING MATERIAL (hyaluronic acid gel, hydroxylapatite, bioresorbable polyacrylamide filler etc.). 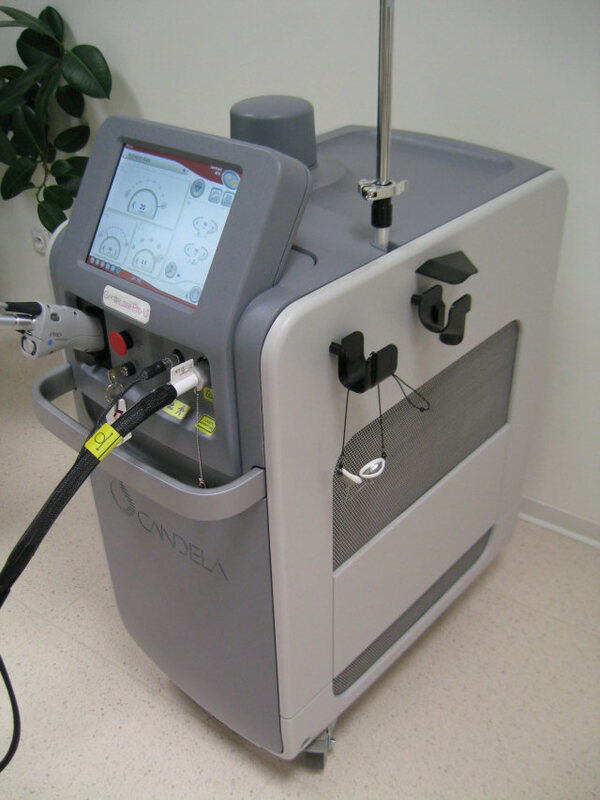 Colour unification of complexion affected by irregular pigmentation and enlarged blood vessels by diode LASER Velure S5 (with fractional technology MiXto) by company Lasering. Laser beam of wavelength of 532 nm preferentially destroys brown pigmentation and seals red blood vessels in upper layers of complexion. Redness after single laser treatment passes in most cases by the second day, scabs form rarely. In more difficult cases it is necessary to repeat procedure once or twice in four to eight weeks. 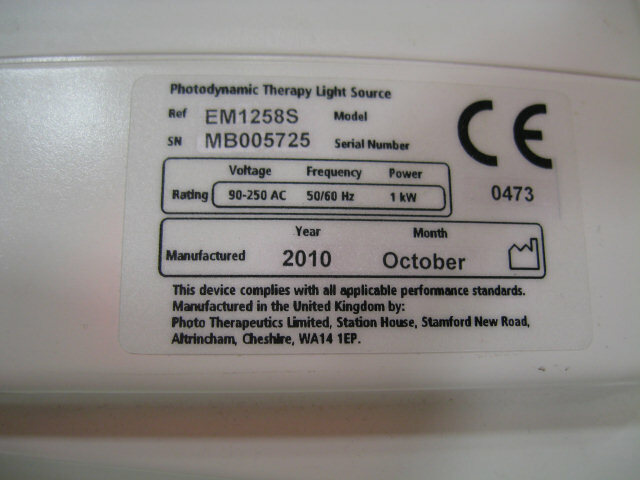 From the date of treatment the treated area must not be exposed to the influence of UV light (intensive sun or solarium) for a period of one month. top of hands (from wrist to top of fingers): 160 €. 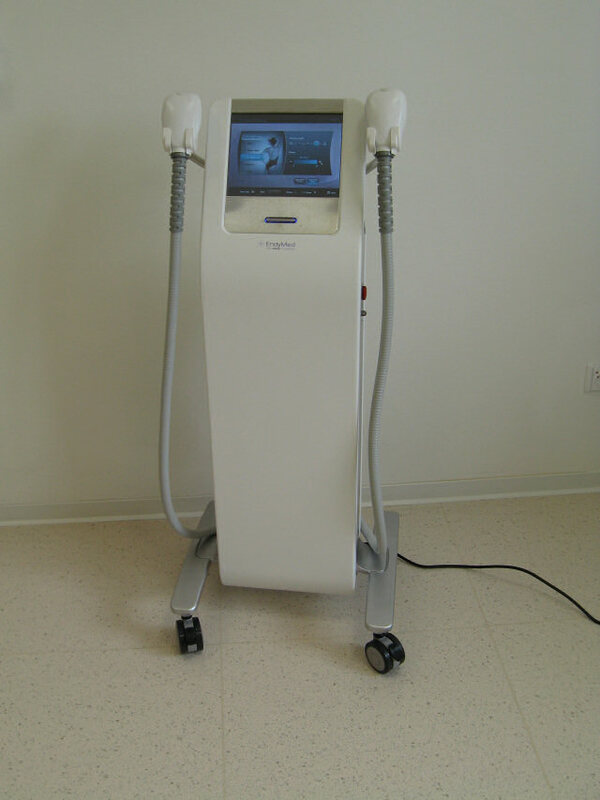 New alternative of affordable medical rejuvenation of complexion and light lifting by intensive continuous red LED light 630nm. Scientifically verified regeneration of epidermis and remodeling of collagen reaching the depth of 10 mm of skin surface. Complexion is smoothed and stretched already after a couple of treatments. Considering acne there is an extra antibacterial, anti-inflammatory and healing effect. longlasting effect (in comparison with other used "miraculous" medical and cosmetic methods). 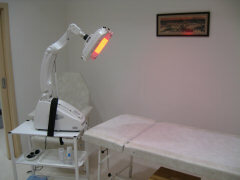 One treatment: 1. face or décolletté for 25 €; 2. face and décoletté for 40 €. Complete treatment (eight appointments): 1. face or décolletté for 160 €, 2. face and décolletté for 280 €. Note: Laser treatment of swelling around eyes and saturation of face is possible to enrich by an effective and gentle manual LYMPHODRAINAGE. This combined procedure often completely replaces more demanding surgical solution (blepharoplastic). 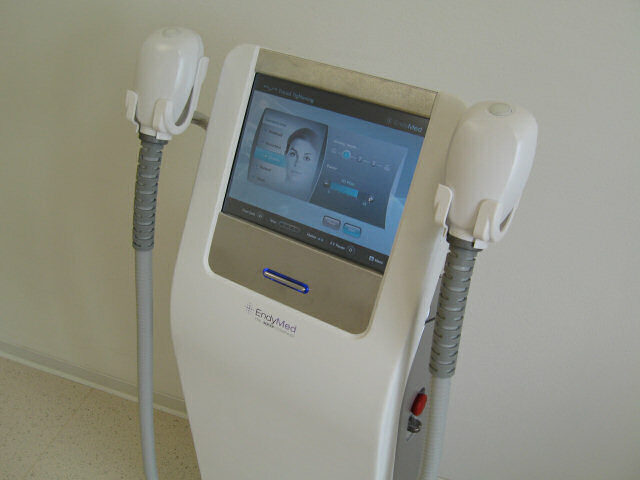 One treatment of face at 20 €. One complete treatment (that means eight appointments) at 120 €. 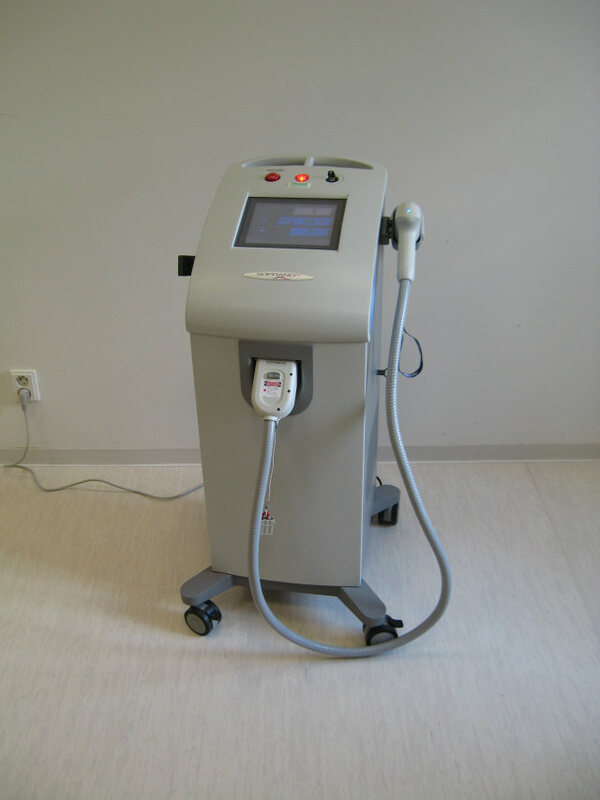 Radical laser rejuvenation of skin by ablative CO2 (carbon dioxide) LASER Slim E30 with patented fractionalisation MiXto by company Lasering. By individual fractional resurfacing the old skin is removed, the complexion is stretched, scars of different origin are smoothed away, pigmentations and large pores vanish. 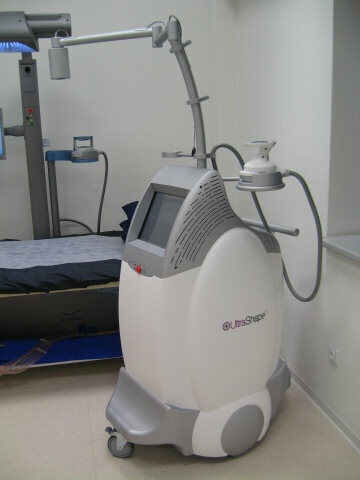 Only in case of complicated skin changes it is necessary to repeat the treatment once or twice in interval of minimally four or eight weeks. In comparison with classical laser resurfacing is not necessary either general anesthesia or hospitalisation. After seven to ten days after laser rejuvenation it is possible to start using make-up and join a normal social life. 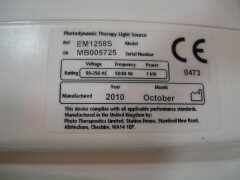 From the date of treatment the treated area must not be exposed to the influence of UV light (intensive sun or solarium) for a period of three months. Elimination of imperfections and flabbines of bigger skin surfaces (for example loose stomach skin following pregnancy, quick weight loss or after unsuccessful liposuction) and treatment of cellulitis (orange peel skin) of thighs and hips etc. by CARBOXYTHERAPY. 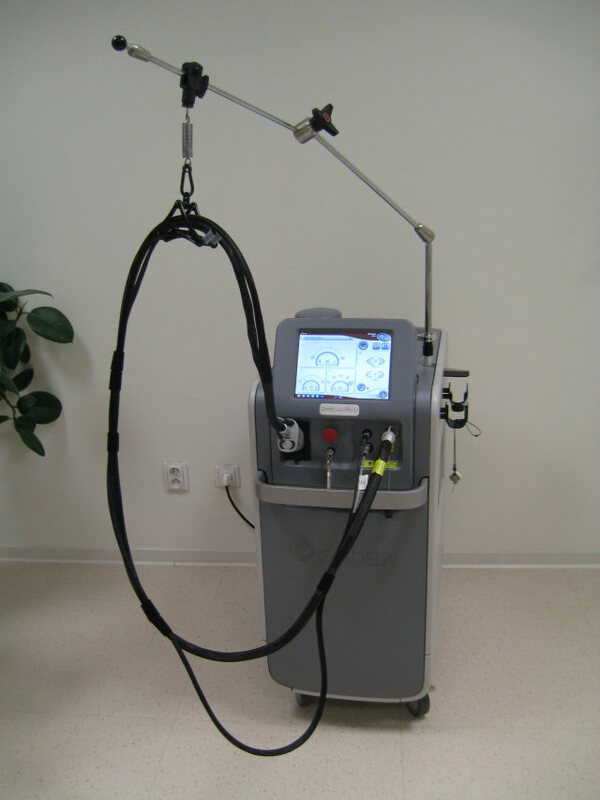 Base of this treatment is application of medicinal gas CO2 directly into problematic regions. To achieve the best results it is necessary to perform this treatment during one month more or less two to three times per week. Further treatment is possible to repeat after six months, eventually it is possible to choose maintenance treatment once or twice per month. 2. the whole treatment (eight times) - 200 €. 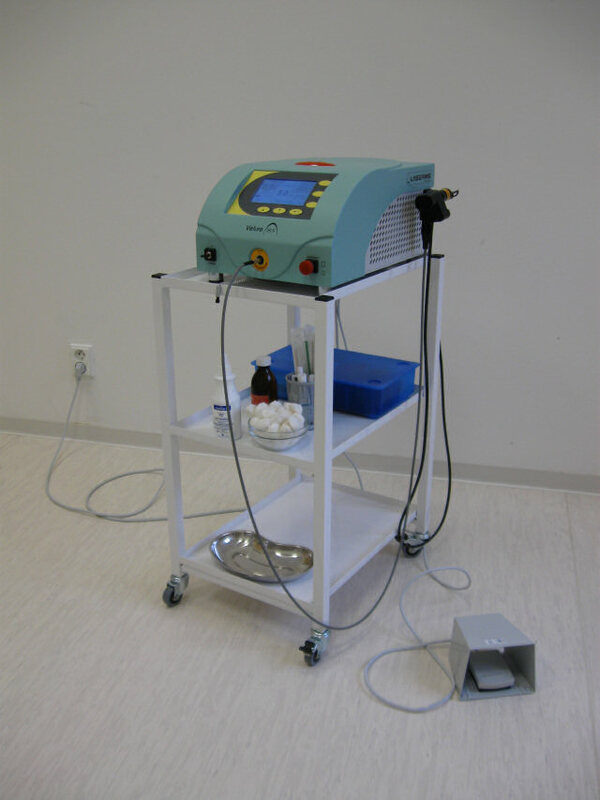 2. the whole treatment (eight times) - 240 €. 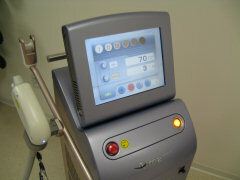 2. the whole treatment (eight times) - 280 €. 2. the whole treatment (eight times) - 120 €. Treatment of cellulitis (so called "orange peel skin") for thighs, hips and underbelly is possible to supplement by verified and longlasting effective method combining manual and mechanical LYMPHODRAINAGE ("lymphatic massage"). Under the supervision of doctor - lymphologist the superflues tissue fluid and toxic matters are flooded out from treated areas and then all is eliminated by kidneys. Treatment is also possible to be enriched by well-tolerated fatfree line Elancyl by Laboratories Galénic. These are not cinnamon wraps which have potentionally allergic effect. One basic treatment at 20 €. The whole treatment (eight appointments) at 120 €. Removal of antiesthetic veins and capillaries by diode lasers of Italian company Lasering: LASER Velure S5 and Velure S9 (wavelength 532 and 940 nm). 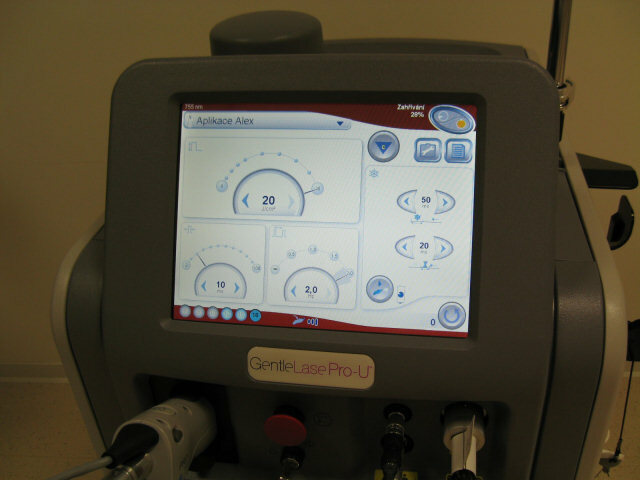 Redness after single laser treatment passes in most cases by the second day, scabs form rarely. In more difficult cases it is necessary to repeat procedure once or twice in eight to ten weeks. 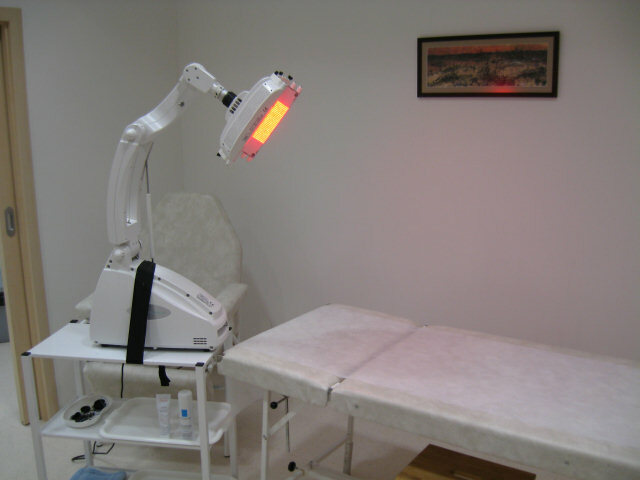 From the date of treatment the treated area must not be exposed to the influence of UV light (intensive sun or solarium) for a period of two months. thighs with fine veins - from 160 €. Superficial and medium-deep MEDICAL EXFOLIATING PEELING of fading complexion, fine lines, pigmentation, liver spots, scars, stretch marks and severe acne by 20% TCA (has more pronounced effect then usually used acidum glycolicum). stomach (stretch marks etc. ): 48 €. Please note: After treatment the skin is more sensitive towards UV light, for that reason after peeling suntanning is not allowed. For intensive exposure to the sun is necessary to use protective creams with UV filtres (sunblocks). N.B. : Patients suffering from lip cold sores must use as a prevention Zovirax tbl. according to attending doctor´s instructions. 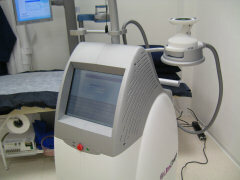 Examination of moles by top class DERMATOSCOPE by German company Heine Optotechnik. 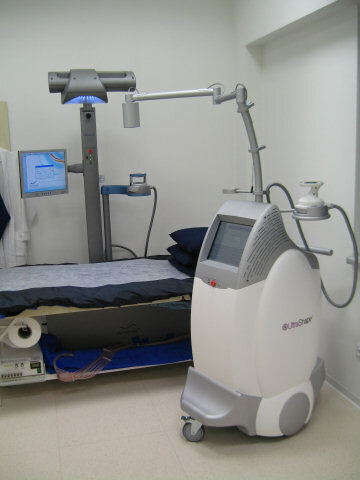 Experienced dermatologist can with precision detect and evaluate skin changes and can suggest further procedures (removal of mole either surgically or by laser, eventually checking of the mole every year). Price is 2 € per mole. 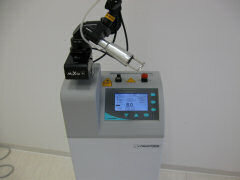 Price for first growth is 40 €, every following laser treatment - 20 €. 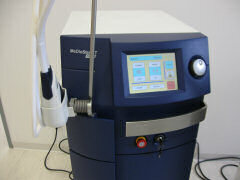 2. by cryocauter (freezing) or radiocauter - 16 €, every following treatment - 8 €. Price for first growth is 32 €, every following treatment: 16 €. 2. superficially by Emla crm. - from 5 €. Histological (microscopic) examination: 30 € per biopsy. 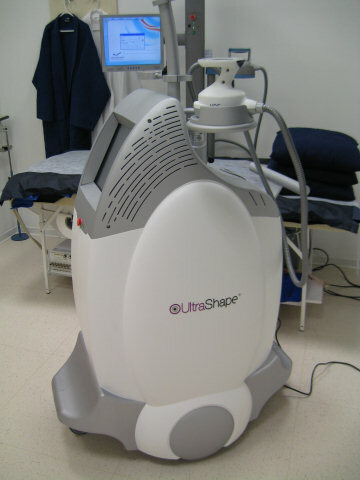 Noninvasive and painless removal of excess fatty tissue of subcutis with help of ULTRASOUND "LIPOSUCTION" (rather BODY CONTOURING) by ultrasound technology Ultrashape Body Contour Treatment. 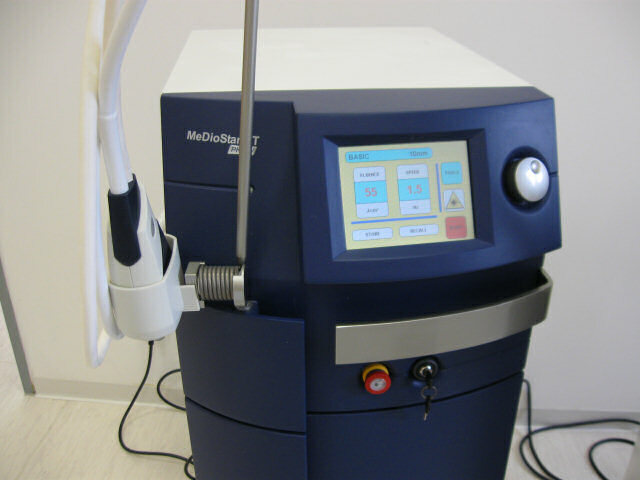 At the moment it is the only equipment with scientifically proven effect in dispersing (so called emulsification) of membranes of the fat cells by ultrasound, including the appropriate certification (please notice: not to be confused with low potent ultrasounds). 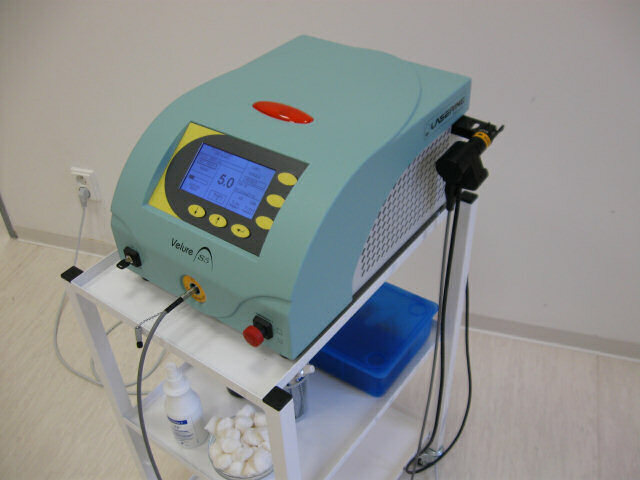 This treatment is not a simple elimination of water from subcutis, fat cells in treated area are removed and the fat is transported via vascular and lymphatic system to the liver. This fat is used by body as a natural source of energy for metabolism. 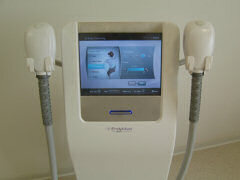 Ultrasound waves eliminate the fat tissue approximately in depth of 10-20mm. In case of thicker subcutis fatty layer it is possible to realise further treatment in a month time. After the treatment it is recommended to limit meals high in calories only during one month and possibly include regular light body aerobics. Time non-consuming treatment, not required stay in the hospital. 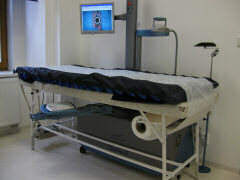 Nonsurgical treatment, no use of scalpels, cannulas etc. No bleeding, no hematomas (bluemarks), no unevenness or scars. No need to wear special elastic underwear. Loss of fat cells is permanent. 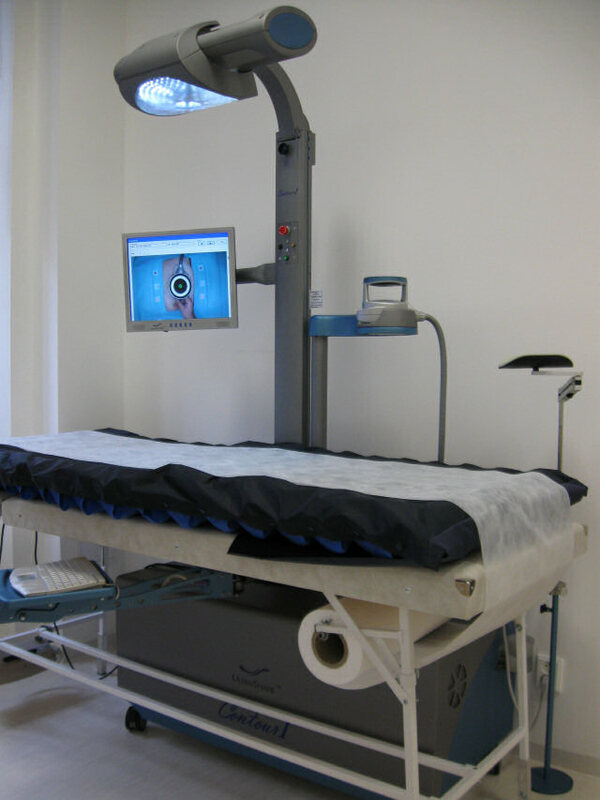 Price for one treatment of one area in diameter of 250 - 300 mm or two matching areas up to 150 - 200 mm in diameter (maximum 600 impulses): 640 €. First consultation: 40 €, control of results: 25 €.